Samsung and Sprint offer up version number two of last year's Instinct with the S30. It's a touch phone with solid multimedia features and a classy design. The hardware and touch screen are vastly improved, but the software sees only moderate upgrades. Can the new Instinct manage to stand out in a me-too sea of slab-style touch phones? I was really hoping to see some improvement with the S30's screen compared to the original Instinct, and am sorry to report none. It definitely ranks as "good", but colors just look off a bit. I had a hard time getting real, true whites out of the device, even after adjusting everything I could about the display. Web pages looked grey, not white. Also, the S30 suffers from the same fuzzy issue that the 08 model did. Icons, images and text just don't appear crystal sharp. There's no plainer way to say it. Outdoor readability, however, is better. The S30 showed a massive improvement in signal strength. As I traveled with it throughout the metro NYC area, the signal didn't vary too much. It held into signal in my basement (a known Sprint dead zone) and also survived the NJ vault test (the local ShopRite). I was able to make/receive calls in the vault with no problem. In general, I didn't miss any calls with the S30. Signal strength never played a role in making/receiving calls, nor did it effect data performance. Call quality was a bit sketchy. I was able to ramp up the volume of the earpiece to eardrum-threatening levels, but that did nothing to improve how callers sounded. There was a lot of static and noise. You're not going to have any problems hearing people (via the earpiece or the speakerphone) even in noisy environments, but the static issues are a real problem. Ringers can be set nice and loud, no problems there. You won't miss calls if you have the ringer set high. I've only had the Instinct for a week, but I was still able to get some decent battery life out of it. It arrived with a 60% charge. I drained the battery in just two days of use. After charging it once over night, it lasted 4 days with regular use. Last year's Instinct had a horrible touch screen. The S30 is light-years better. In fact, it is one of the most responsive resistive touch screens I've used. Once calibrated, it worked almost flawlessly. I had no false positives, and not an egregious number of double presses. It's a whole new animal, and a good one at that. I compared a number of screen shots from the original Instinct to the new one. To be honest, I can't find very many differences in how it works. 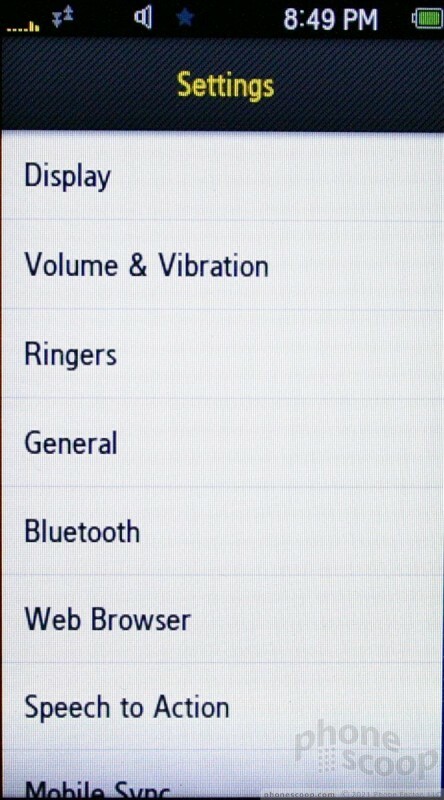 The S30's home screen is Sprint's list of favorite shortcuts. This is fully customizable. You can add and rearrange the shortcuts on the home screen at will. This includes applications, actions, web bookmarks, etc. There doesn't appear to be a limit for adding in favorites. The four software buttons at the bottom of the screen (favorites, main menu, fun and web) are uncharged. The main menu is a standard grid of nine folders/applications that pop up when you hit the button. This menu doesn't appear to be customizable in any way. 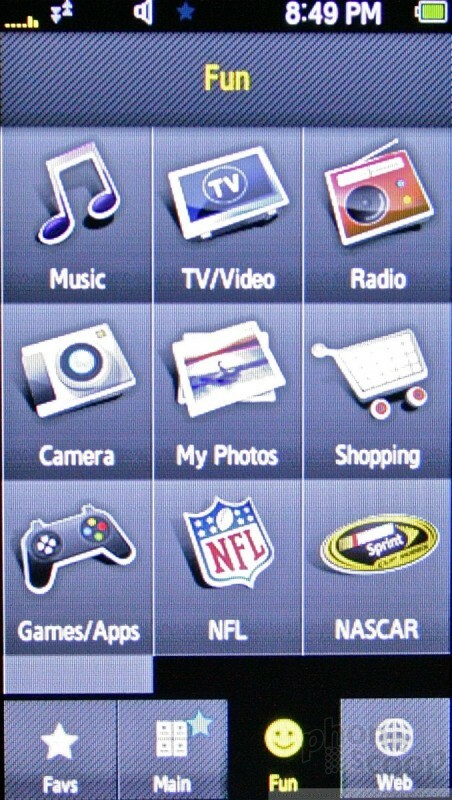 The Fun menu is where you find all your content applications, such as the music player, camera, gaming and access to Sprint's application store. 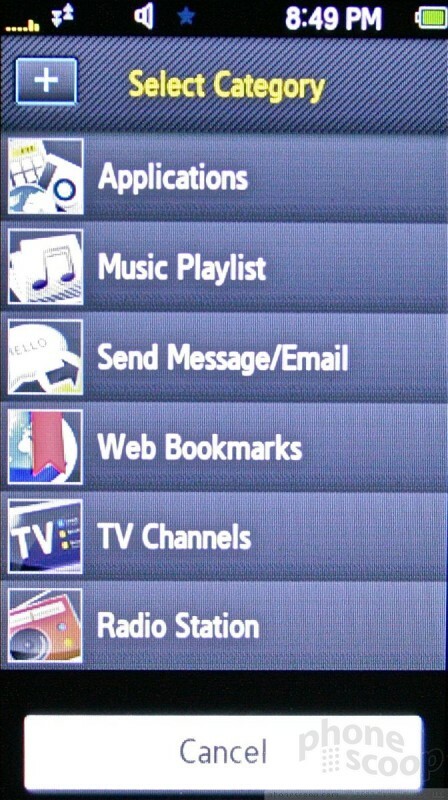 This menu can be customized a bit, as items can be added or deleted as you download applications. The Web button takes you to another grid of icons that allow you to launch the browser, get sports scores, the weather report, etc. You can also add bookmarks to this menu if you so choose, as well as other Sprint content. In all, the menu system is pretty intuitive. It won't take long to figure out and get used to. Press the phone button in the bottom right corner of the S30 to get at the phone and its associated functions. The home screen is a list of your speed dials. You can add/delete speed dials at will. 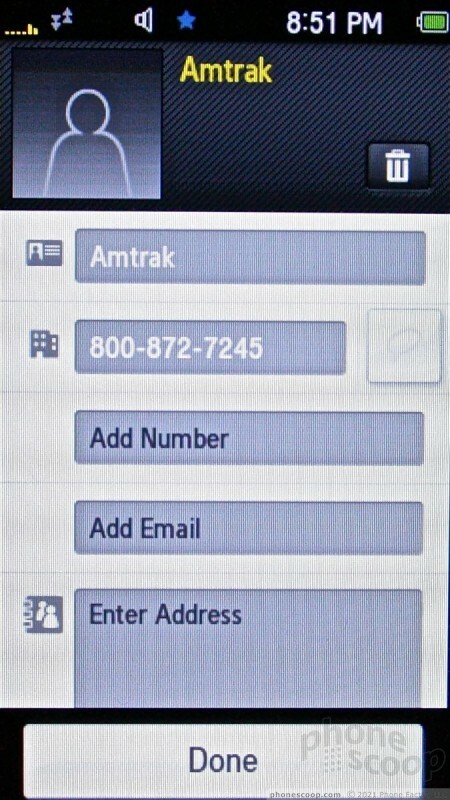 There are three other buttons: Contacts, History and Dialer. Tapping any of your speed dials will call them. There is also a little arrow on the far right of each speed dial. Tap that, and the phone will open up that contact's main information page, where you can choose actions other than placing phone calls. Since there are no send/end keys, the History button is the only way to get to your calling history. 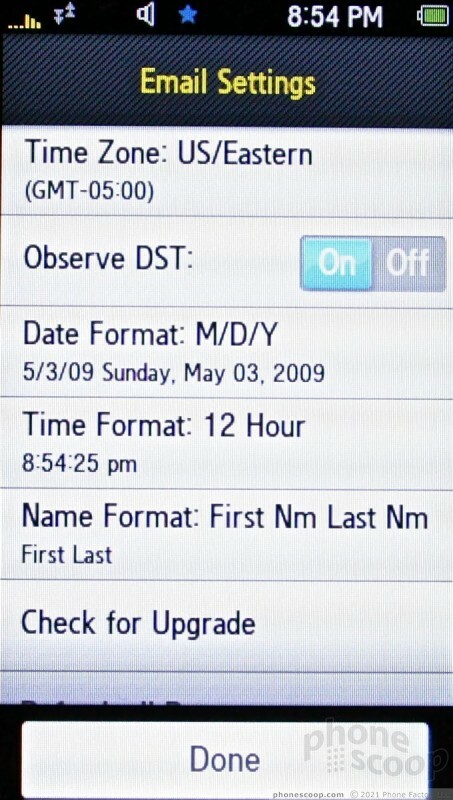 One nice touch about the history is that all the calls are grouped by date. There is a separator that delineates each day, so you can see how many calls you received on a given day. Tapping any of the calls will automatically call that number. If you want to do something else with that number, such as save it, you have to tap the arrow on the right side of the contact. Above the call list is a little trash can. If you want to delete some of your call records, you have to hit the trash can button. This will let you delete all your calls, or select specific calls to delete. The Dialer button brings you to a software keypad. The numbers are ginormous. Above the touch screen is a huge green Talk button. Once you've dialed, hit that big ole button to place the call. On this page, you can also save numbers to your contacts list, set up your voicemail, or set up a pause for dialing extensions. With a call in progress, you have a a nice big picture of the person you're calling, along with several options. 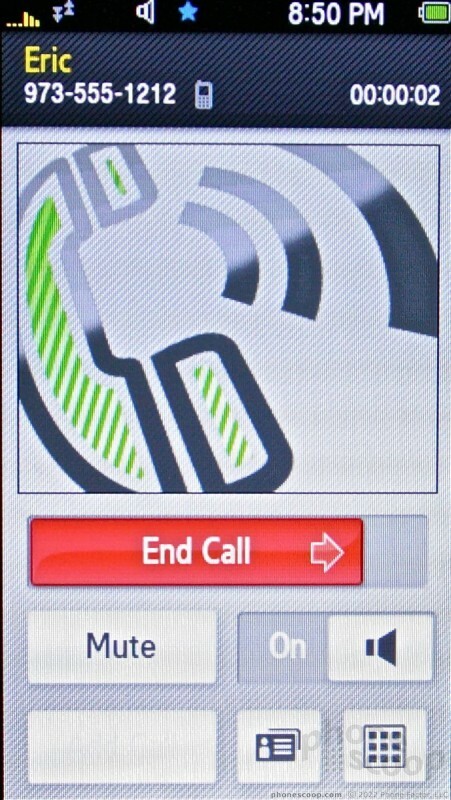 Directly below the caller ID picture is a red End Call button. To hang up the phone, you have to slide it sideways. Below that button is a mute button, speakerphone button, add a call button, as well as links to your contacts and the dialer. 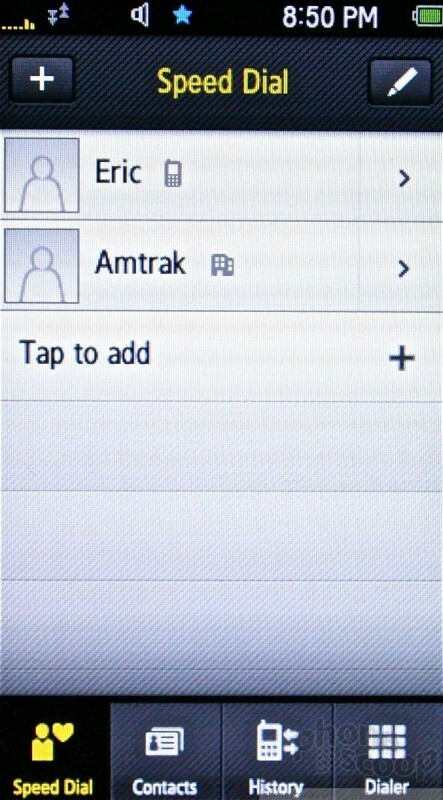 As for the contacts, in the Contacts page, it is as simple as hitting the + button to add a contact. The contact application lets you enter names, numbers, emails, street addresses, URLs, memos and set a ringtone or picture ID. 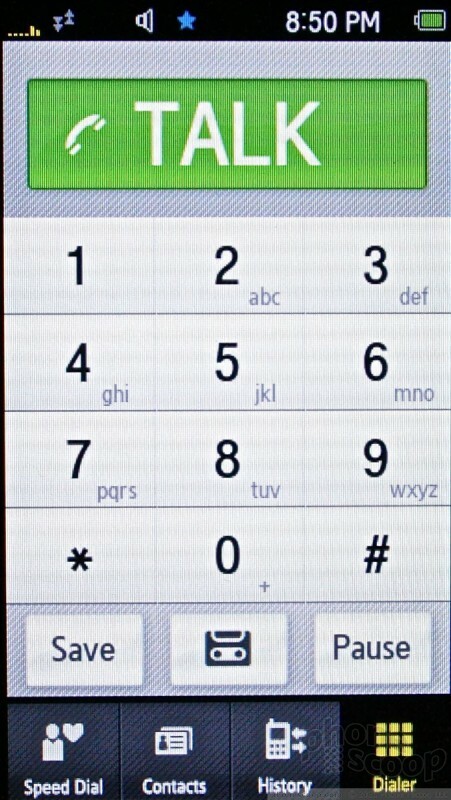 If you have a mobile numbers set for a contact, a little bubble appears next to the mobile number. Tapping it will initiate a text message. 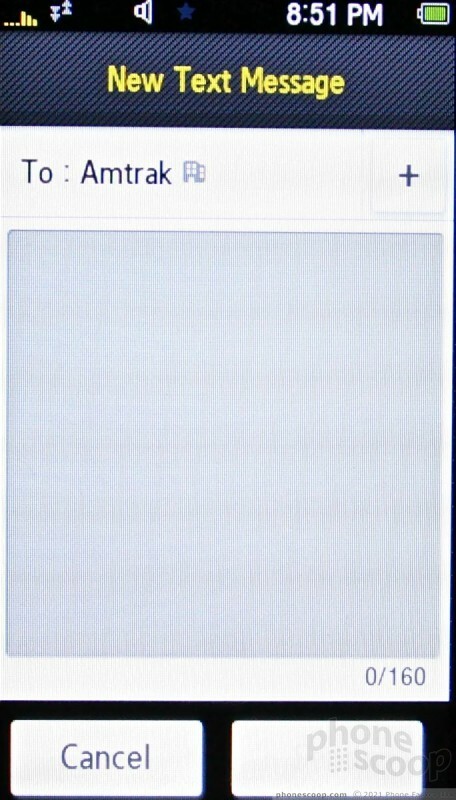 Samsung has improved the scrolling ability in the contact application. 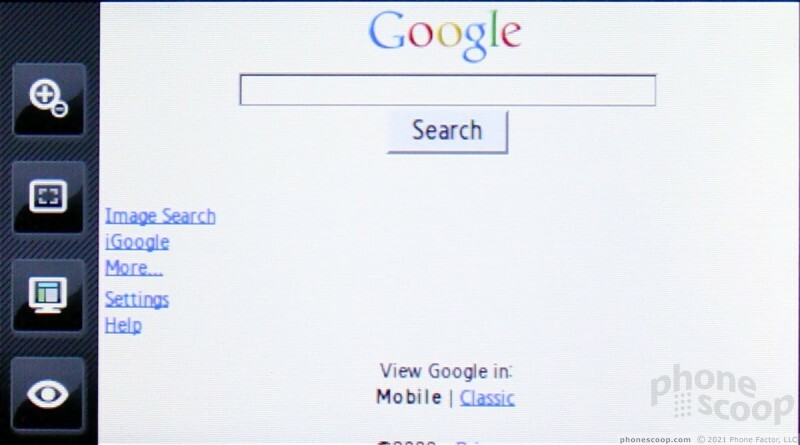 There' still no search function, but there's a little bubble that appears in the upper right corner of the screen. Use it to zoom quickly through your contact list. All of the S30's messaging features appear to be completely carried over from the original Instinct. 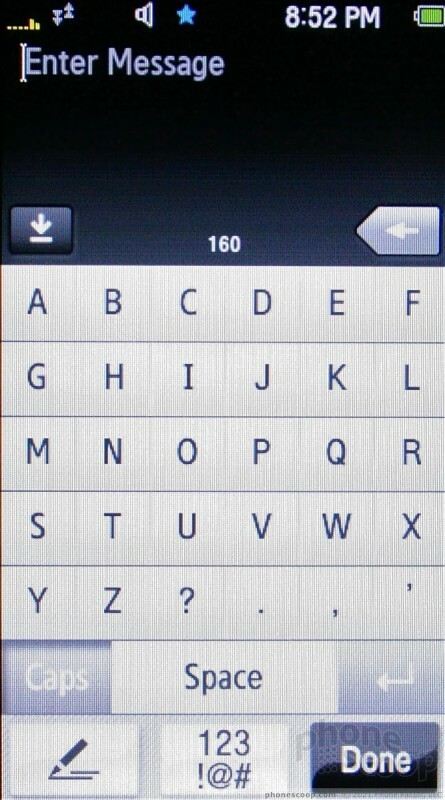 Hit the messaging application and it automatically brings up a list of all your SMS/MMS conversations. It allows for threaded messaging, so all your conversations are clustered by contact. Opening up a conversation gives you access to all the SMS messages sent back and forth. Just as with the call log, it groups messages into days. Messages are color coded, so you know which ones you sent, versus which ones you received. 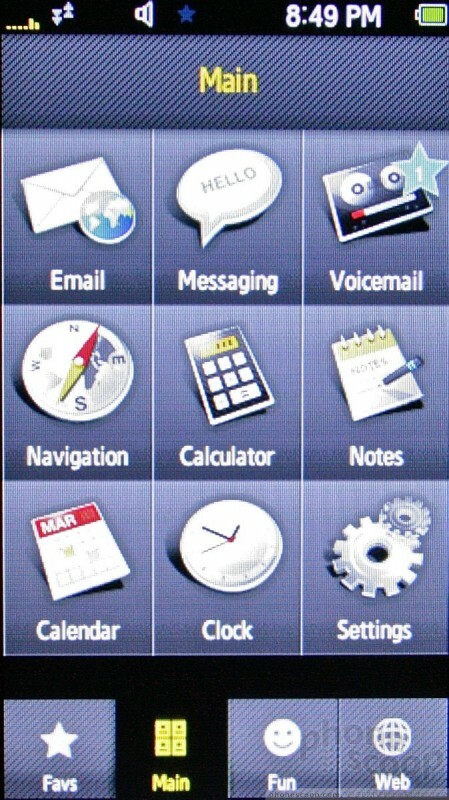 In the messaging application home screen, there are two software buttons at the bottom of the screen. The left one will start a brand new text message, the right one will start a brand new picture message. The MMS messages are formatted very much like emails, and you can send them to multiple people, as well as insert voice memos and place subject lines in the message. 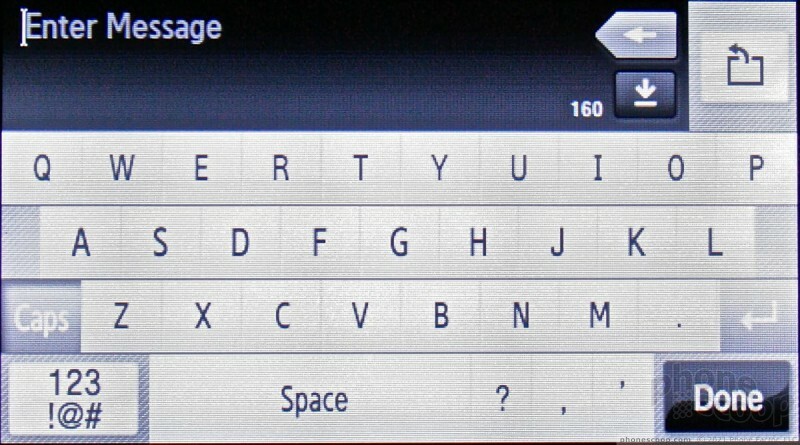 Landscape QWERTY is the default. 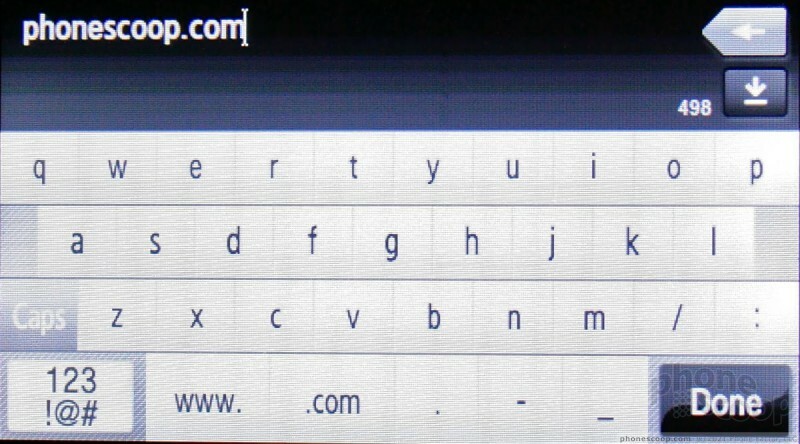 You can also switch the keyboard to portrait mode, but it loses the QWERTY layout and switches to a simple ABC configuration. When in this mode, there is also a character recognition software tool. You can use your finger to write letters and the recognition software works pretty well at figuring out what you mean to type. 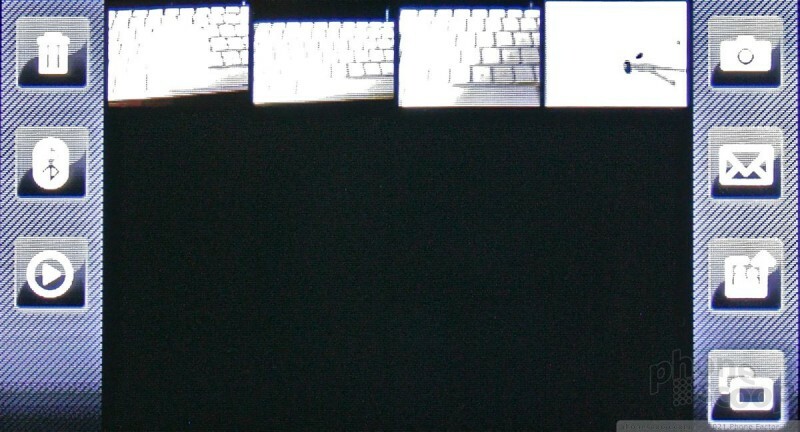 All three typing modes need to be switched to manually. The S30 does not auto-rotate to these methods when you alter the position of the phone. The email application has all the software aboard so you can easily configure email accounts with providers such as AOL, Gmail, Windows Live Mail, and Yahoo. One thing I really liked was the ability to add attachments to emails. 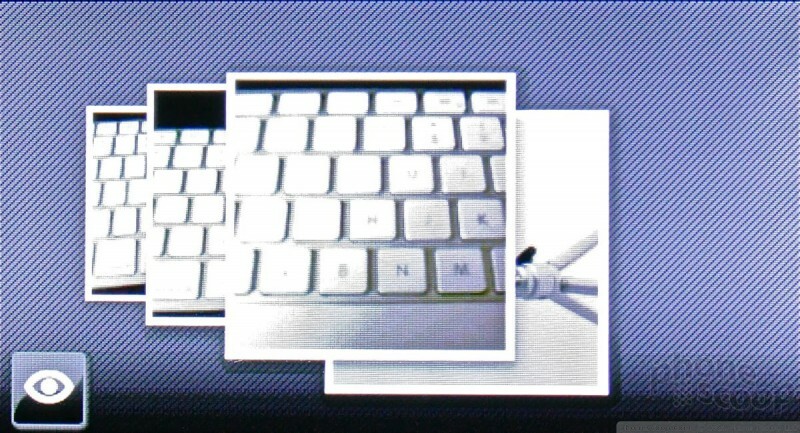 You have access to your photo library, videos, as well as music files and other documents. These can all be attached to emails and sent from the Instinct. IM has been added, which is perhaps the biggest change in the messaging department. It is accessible in the Games/Apps section of the S30. Yahoo, Windows, and AIM are on board. They work as on most other phones. There are no built-in social networking apps, such as Facebook or MySpace. Incoming messages will pop up alerts on the Instinct's standby screen. When you unlock it, the first thing you see will be a list of any missed calls or messages you received. All of the S30's music features appear to be almost completely unchanged from the original Instinct. 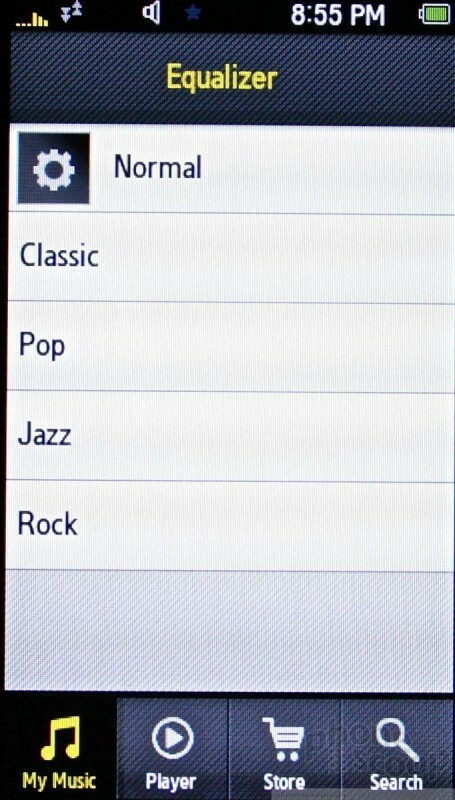 In the music application, you can choose from playlists, artists, songs, albums and genres. 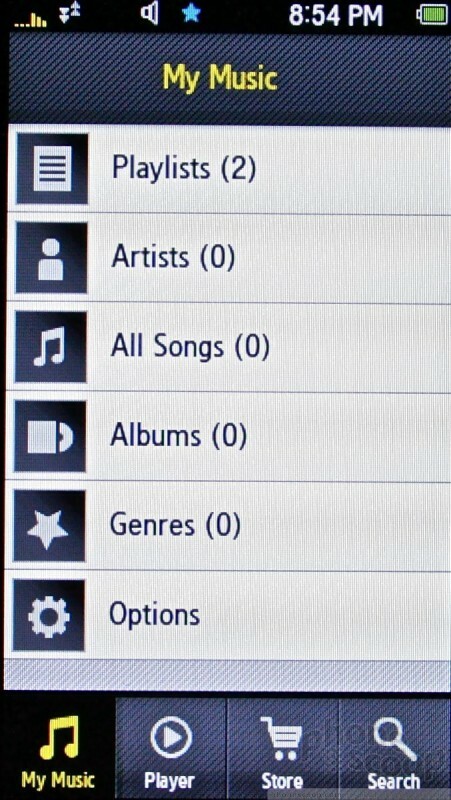 At the very bottom of the screen are four buttons: MyMusic, Player, Store and Search. 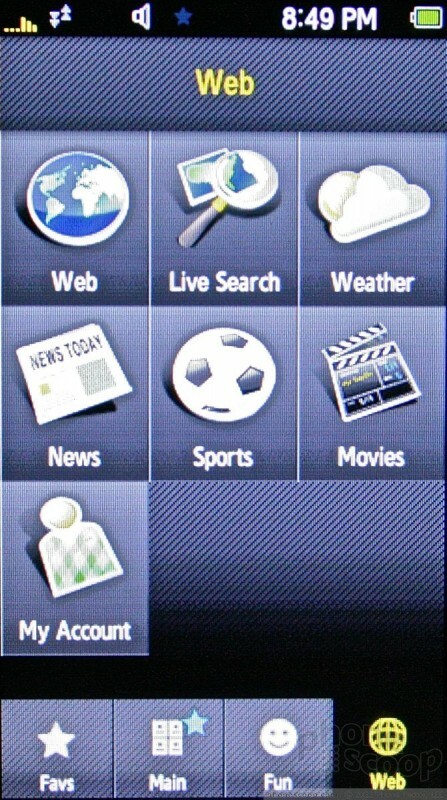 The MyMusic button is essentially the home screen for the music application. This is where you cycle through your library to find music you want to listen to. The player itself is fair enough. 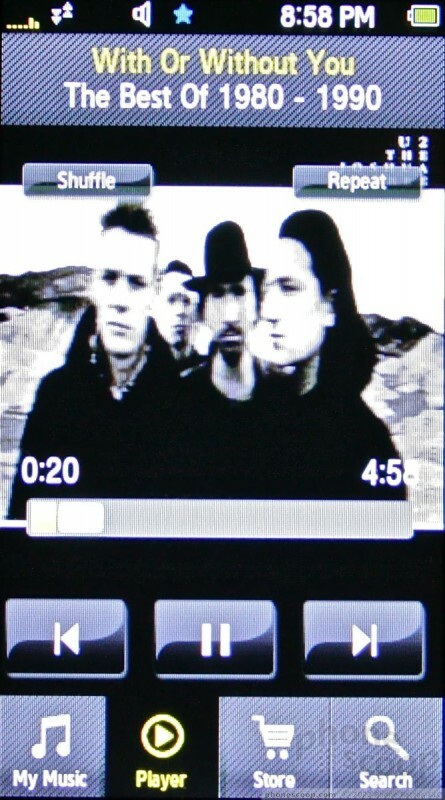 With a song selected, it will display album art in the upper one-third of the screen, with the track title and artist name at the very top of the screen. You can multitask and do other things while listening to music. 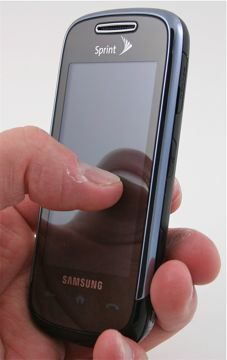 Incoming text messages or calls will pause the music, which will resume once the message alert is dismissed, or once the call is disconnected. The largest change is perhaps the addition of an EQ. It only has 5 presets in there, but it's better than nothing. You can also change the "shape" of the sound via the 3D Sound controls. Music playback has been improved a bit, too. I had no complaints about sound quality, whether through regular headphones or stereo Bluetooth headphones. The S30's camera, sadly, is another feature that appears to be unchanged. It is OK, but definitely not great. There's pretty much nothing you can do with the camera but take pictures. There is no menu for altering the resolution, brightness, quality, etc. That's a disappointment. The camera does launch fairly quickly, however, and you can start taking pictures in about three seconds. Pictures take about one second to capture and save. There is one little indicator in the bottom left corner of the screen that lets you know how many pictures you have left. I sorely wish Samsung and Sprint had added some of the features we know Samsung is capable of producing. The video software is pretty much identical. Same controls, same issues, and same wacky limitations. You can set the video camera to take videos with a max time of 2 minutes, or set it to allow for full access to the memory card and record until the card fills up. 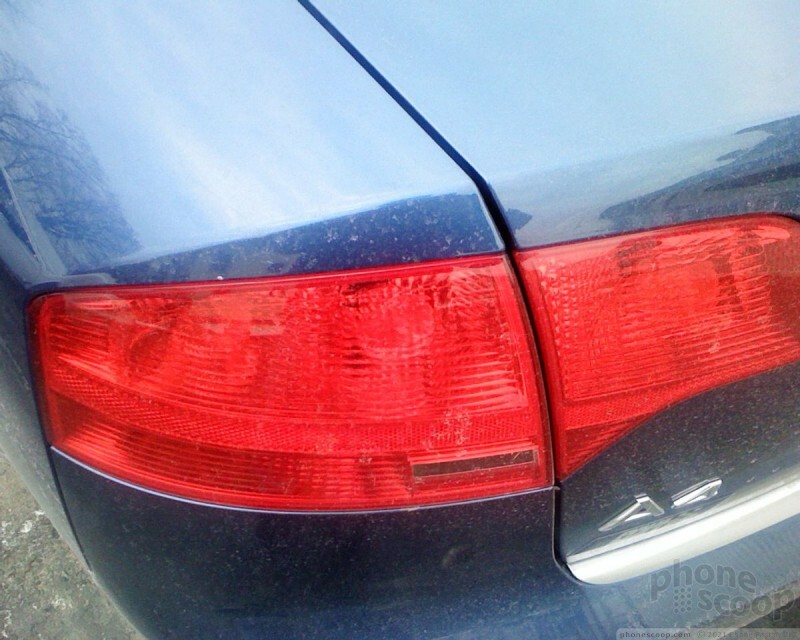 The gallery software assumes that you'll be using it with the camera, so it is permanently oriented in landscape mode. 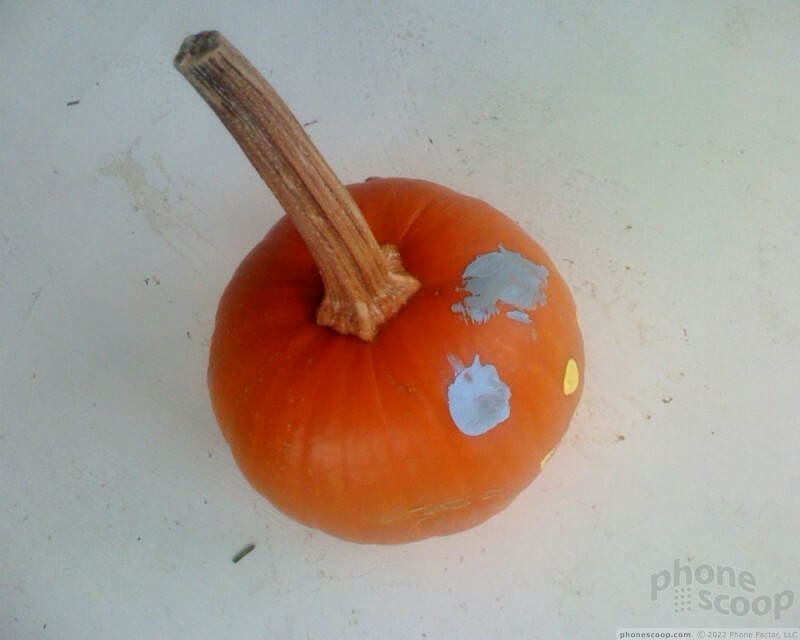 Your photos can be set to appear as a grid, or in a tiled carousel. Using your finger, you can scroll sideways through your pictures until you find the ones you want. Once you find it, tap it once to load it on the screen. 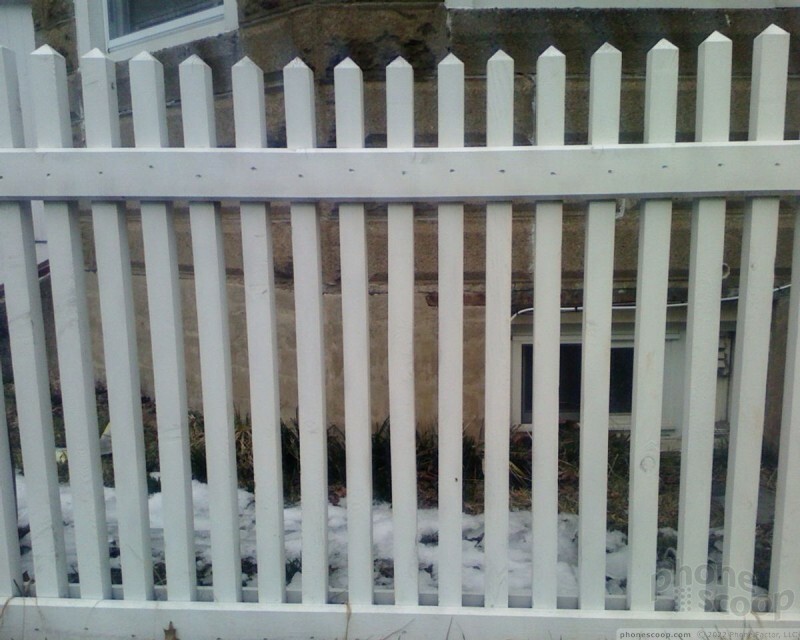 With a picture selected you have 8 different options, with four buttons flanking each side of the picture. 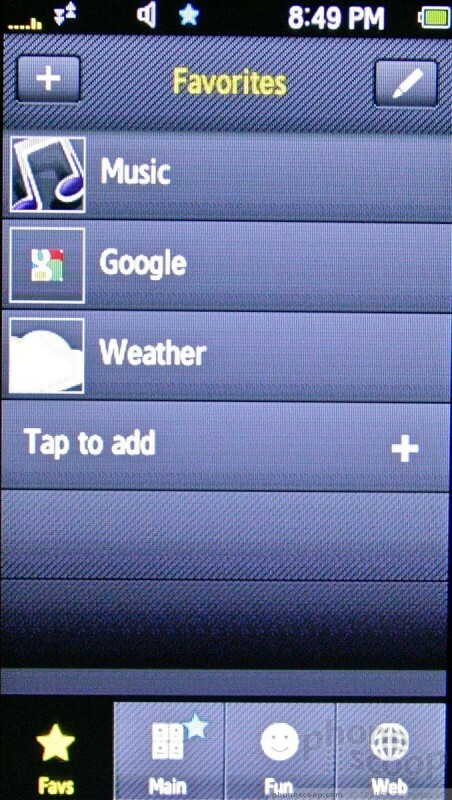 On the left side are icons that let you trash the photo, send it via Bluetooth, play a video, or zoom in/out. On the right side, the four buttons let you jump back to the camera, send the image as a MMS, upload it to a photo sharing service, or switch to the other gallery view. This is it, though. 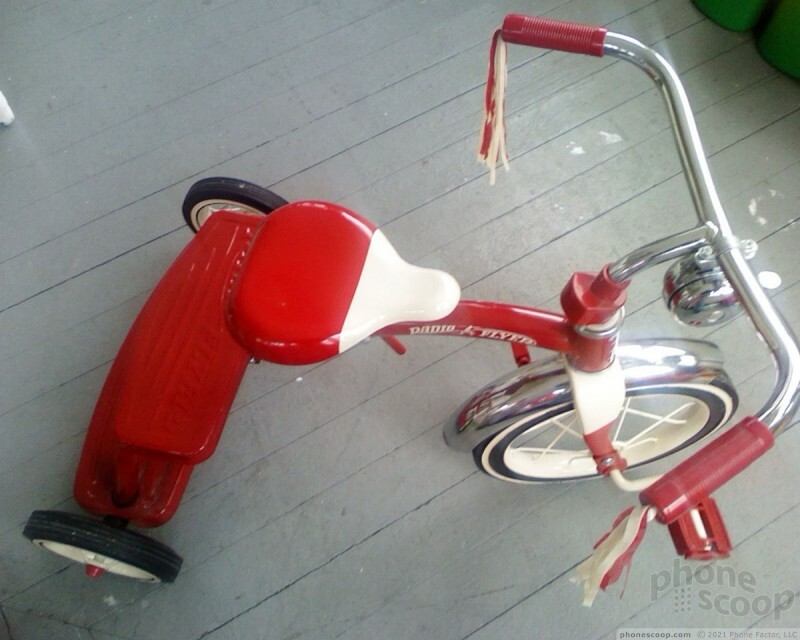 You can't rotate or crop images or make any improvements or edits to the image. What you shot is what you got. You'll have to use your PC to make any improvements after the fact. It's not a bad gallery, by any stretch of the imagination, but it doesn't offer any improvements, nor make any leaps and bounds in usability. 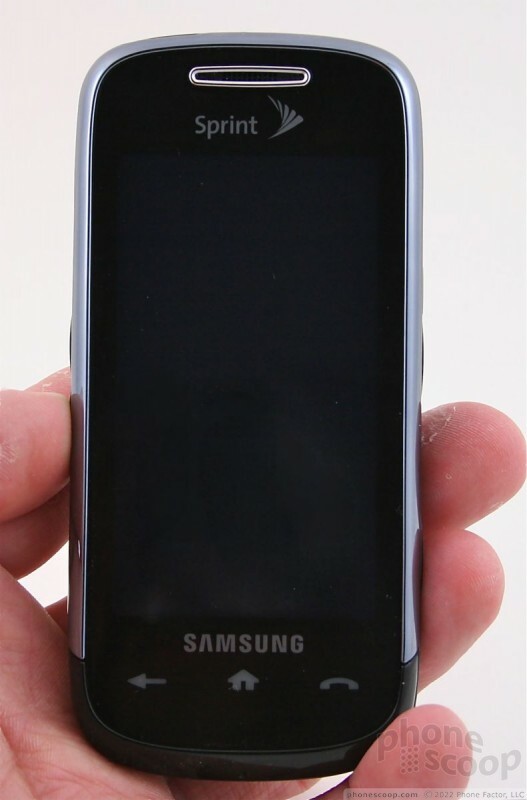 The S30 uses a 2 megapixel camera, similar to the Instinct. Picture quality was average for a 2 megapixel camera. 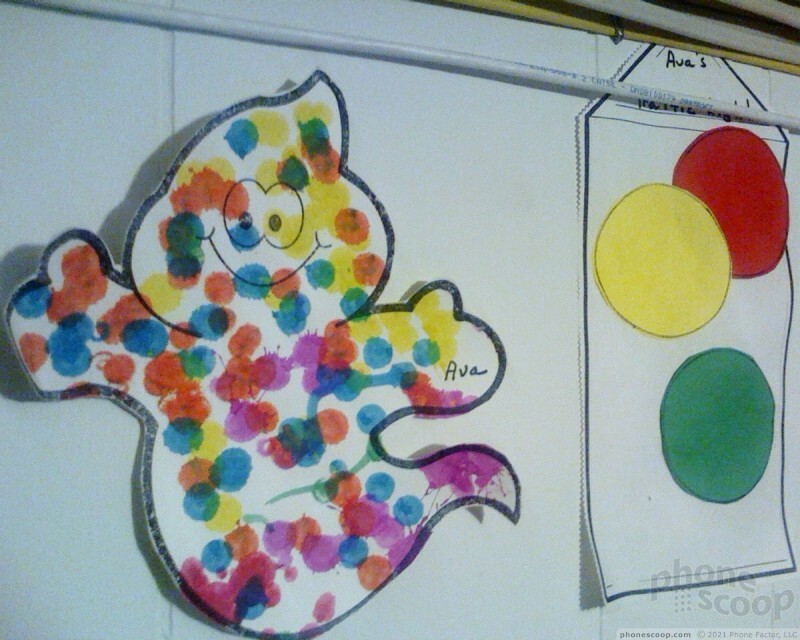 Most images were sharp and free of grain, though dark environments change that some with more grain. Color was captured accurately, and white balance was good for the most part. Most images were merely good. Lack of autofocus and flash lead to less great shots. A flash, in particular, would have helped the S30 a long way in taking pictures better in dark environments. Videos are really not bad at all. I wasn't expecting too much form the S30, but it surprised me a bit. There's been some sort of small improvement over the Instinct, as video remained in focus and showed little pixelization or other weird noise in the frame. YouTube worthy? Yes. Sharing on your TV? Not so much. Launching the browser will bring you to the Sprint home page, which has access to standard Sprint stuff. You can also set the browser to launch whichever page you last visited when opened. You can view things in "mobile" mode and "standard" mode. 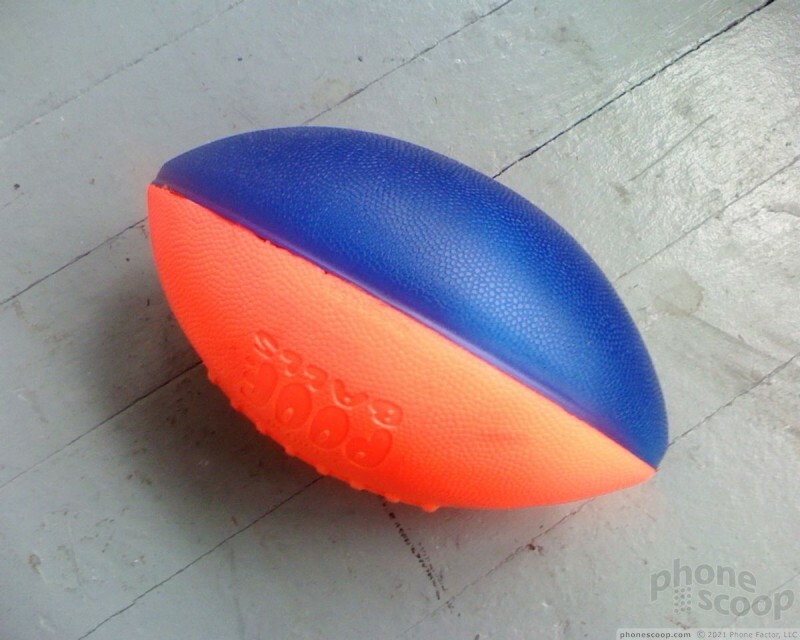 On the left side is a zoom button. The browser also has a mini-map, that zooms the page way out and shows you what portion of the web site you are looking at. You can then move the map to another location on the site and the page will automatically zoom in on that spot. The bottom-most button on the left side of the phone will let you fill more of the screen with the web site page, or bring up the secondary set of browser icons on the right side of the page. Those include a search function, a button that takes you to the home screen, a link to your bookmarks, and a page refresher. The Instinct uses Sprint's EVDO Rev 0. network. Browsing speeds were lightning quick. 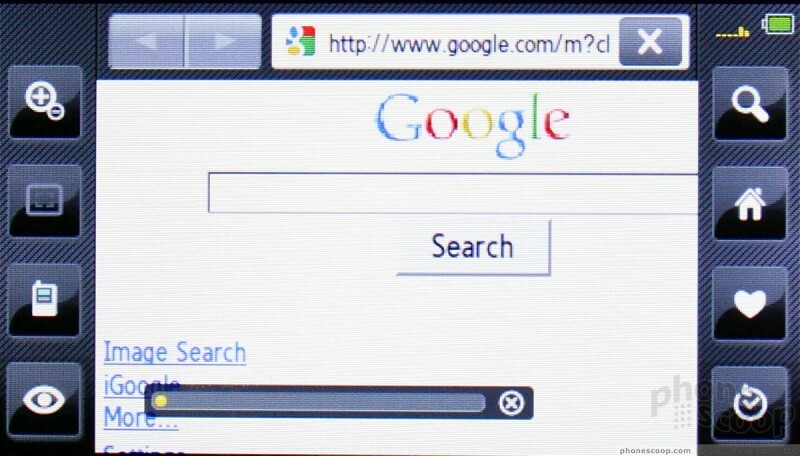 Simple sites such as Google loaded in under 5 seconds. More complex sites, such as CNN.com, NYTimes.com or PhoneScoop.com all loaded in about 10 seconds. The browser supports full HTML. 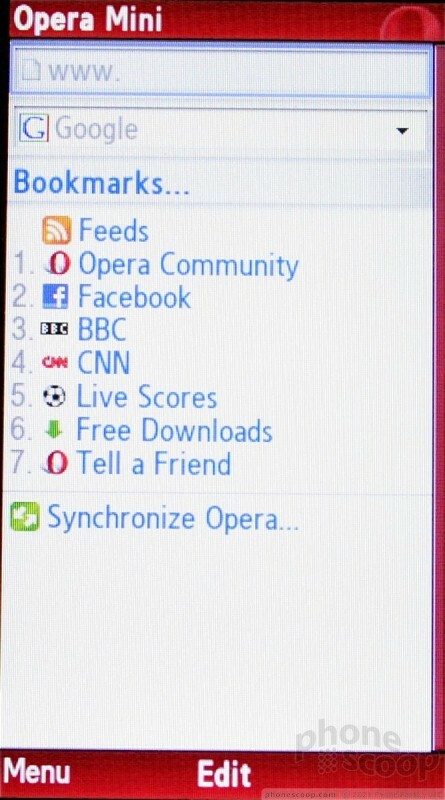 The S30 also has a quick link to download Opera Mini 4.2. I downloaded and tested it out. I have not seen Opera Mini run faster on any device. Web sites load instantaneously. If you want a better alternative to the included browser, make this the first application you download and install. The fact that you can change up the features menu entirely - as well as alter some of the secondary menus - lets you customize the S30 to suit your usage needs and speed up the time it takes to get things done. You can set the ringtones, picture IDs, wallpaper and so on to make the phone look more yours, but you can't change the fonts or overall theme of the Instinct. The menu style is pretty much set in stone, as are the colors used for all the graphics, borders, etc. The S30 has some links to Sprint's download store. Stuff such as ringtones and wallpapers, etc. All of it is found via the Web browser, and the Sprint Shopping Portal just doesn't work all that well with the S30. You have to constantly zoom in close enough to use each successive screen you access to activate any of the links. There's also access to some games/apps in the Games/Apps folder. There are a number of pre-loaded demos that appear to work with the S30 with no problem. (The original Instinct had some Java app compatibility issues). I tested the demo apps, and they worked well enough for the most part. The Instinct supports a number of profiles, including stereo Bluetooth. We paired standard and stereo headsets with it easily. Sound quality of phone calls was not good at all. I have to assume this goes hand-in-hand with the S30's overall poor call quality. Music was much better. If you need to check the time, just hit the unlock button briefly. Pressing it will show you the time in a nice large digital readout, as well as show you a quick glance of any missed call or message alerts. The S30 also has Sprint's GPS and navigation services on board. The worked with no problems. The S30 found GPS satellite signals quickly enough, and the turn-by-turn directions were accurate. The S30 makes some noteworthy improvements to the original Instinct. The hardware is better all around. It feels like a more fully-realized device. The vast improvements in signal strength and responsiveness of the resistive touch display are the two things that make us happiest. 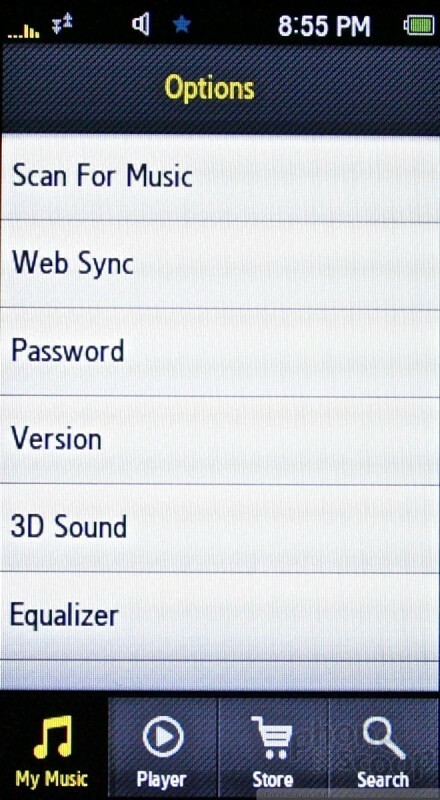 Other new additions are the ability to send IMs, set an EQ for your music and better access to third-party apps. These don't make up for the aspects of the S30 that haven't changed at all. Too much of the software (including the bad parts) is carried over almost exactly as-is. I was hoping for better camera software, and there was none to be found. 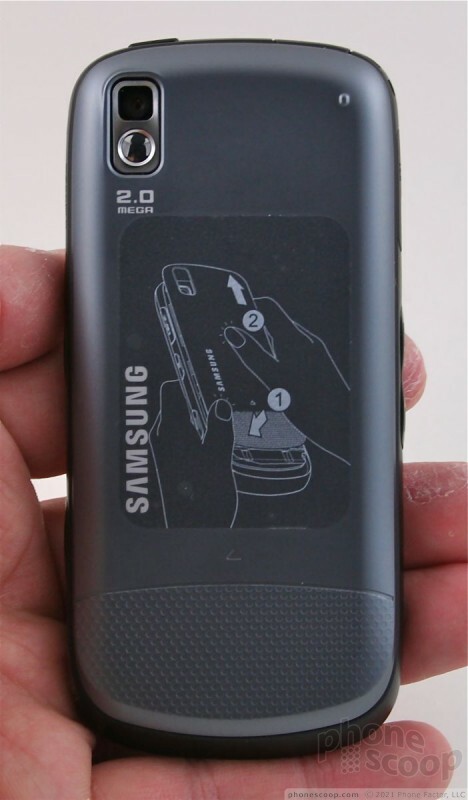 Adding a flash or autofocus to the S30 would have been great, but Samsung skipped it. What's worst is the poor call quality I experienced. Quite honestly, it had the poorest call performance of any phone I've tested in recent memory. But, if you're a Samsung fan, and a Sprint lover, the Instinct is a solid, budget, alternative to some of the higher-end touch phones that have flooded the market in the last 15 months. 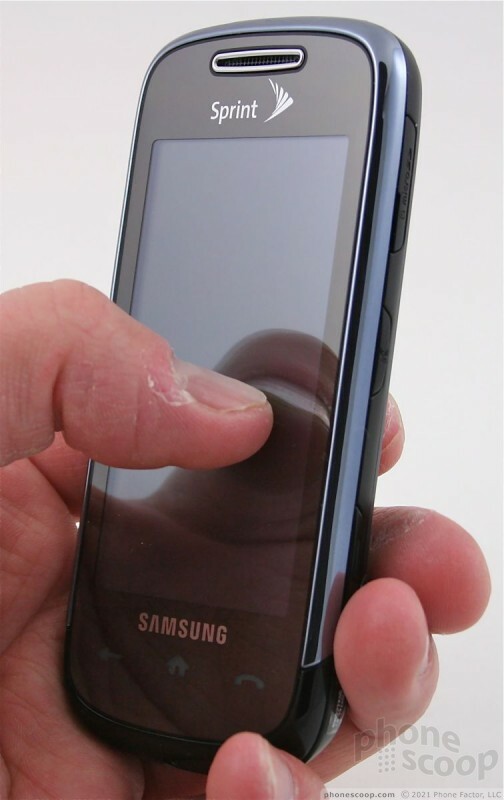 Bottom line, if you want an inexpensive touch phone that is easy to use, the S30 may be the phone for you. I posted a review of this phone as well, but I just wanted to say that for the money, I really like this phone. For the past 4 years, I have been with t-mobile and bought 2 or 3 phones per year. On average, I pay about $350 for my phones. the camera is bad? wow that's suprising since the instinct m800 had such amazing picture quality for a 2.0mp camera (WAY better then my 2.0mp bbery curve camera); funny that they'd downgrade so much. i haven't had a chance to play with the s30 yet. 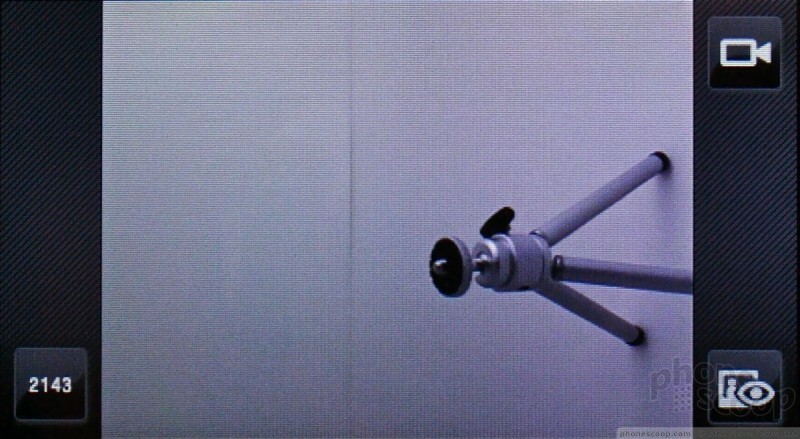 Your first review of this device wasn't much more than a complete trainwreck. You complained about how terrible the touch display was, yet none of you were ever willing to admit that you were in fact using a pre-production device and never calibrated the display? As such, your findings were laughable at best, delusional at worst. There was zero reasoning given why your findings were completely disjoint from virtually ALL OTHER reviews at the time. And here we are, almost a year later, and you are still peddling the same nonsense about the first Instinct having a "poor touchscreen". It shouldn't really come as a suprise, you also promised you'd retest a Glyde after it came out to see if you had a bad unit - never did. No, I stand by our original review of the Instinct.